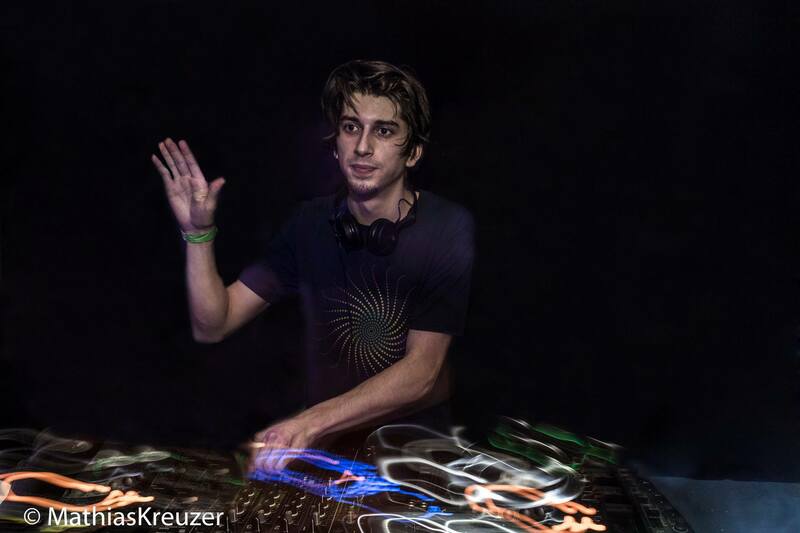 Kebun is the Psytrance Project of Simon R. born in Salzburg/Austria. The unique spirit, lovely people and mind blowing sounds are the reason of his addiction to psytrance. He is listening and mixing all kind of psychedelic music since a long time and started producing psytrance in 2012. His style is influenced by full on, high tech, forest and all kind of powerfull and weired dance music. Listen to the sound and feel the magic of powerfull basslines, technical effects and infectious rhythms. Enjoy ! !